Please join us for a presentation on the forest systems of north central Texas by Suzanne Tuttle. 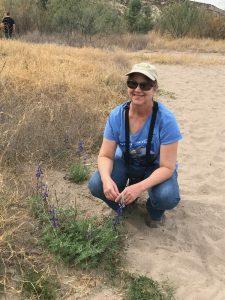 Suzanne Tuttle is a plant ecologist who retired in July 2016 after a 23 year career at the Fort Worth Nature Center & Refuge. She holds a Bachelor’s degree in Biology from UT Arlington and an Associate of Applied Science degree in Horticulture from Tarrant County Junior College (now TCC). She is currently serving on the Boards of Directors for the Native Plant Society of Texas, the Fort Worth Chapter of the Native Prairies Association of Texas and the Chihuahuan Desert Research Institute located in Fort Davis, TX. 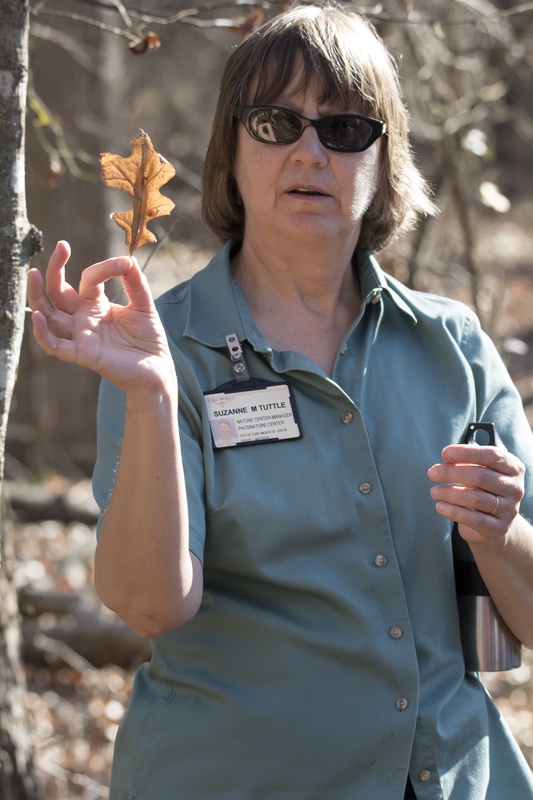 She is also a member of the Cross Timbers Master Naturalist Chapter based in Fort Worth.